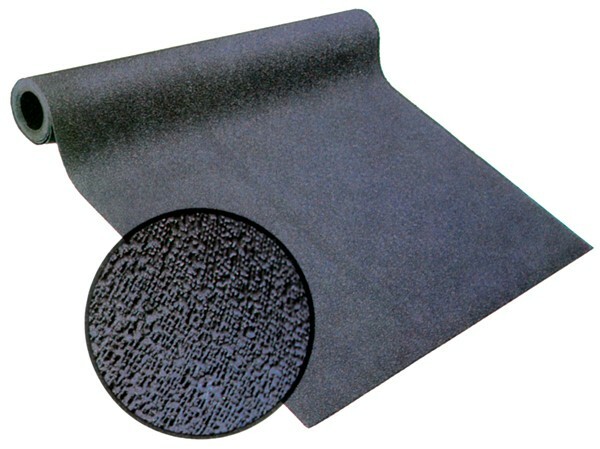 KleenRite Rubber Matting - Commercial Floor Mats | Mats Inc.
A lightweight, fine textured, thermo plastic rubber runner with a non-directional design. 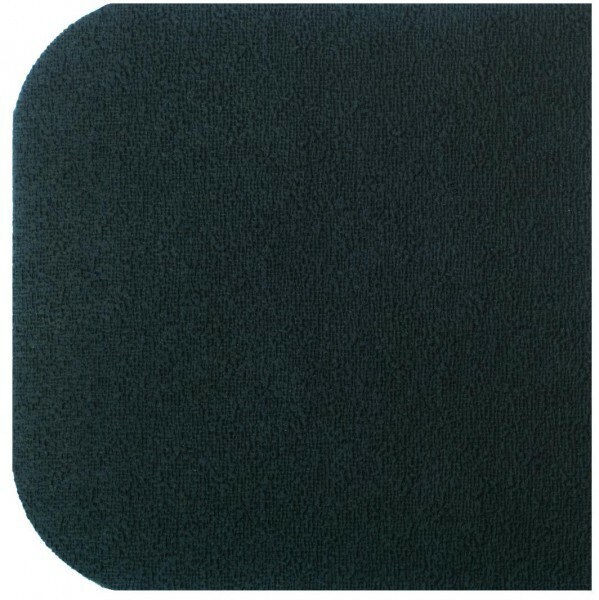 Ideally suited for light duty applications. Stays put on smooth finished floors.